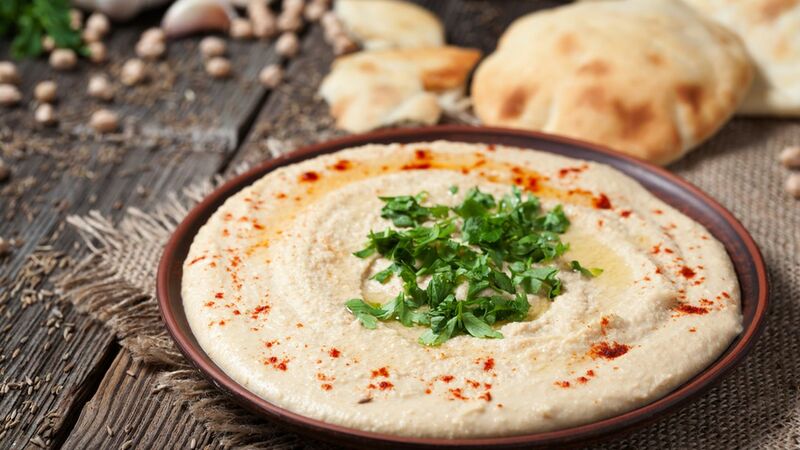 Hummus is a Levantine and Egyptian food that made from chickpeas and blended with tahini or olive oil. It is quite popular through Middle East, North Africa and in Middle Eastern cuisine. 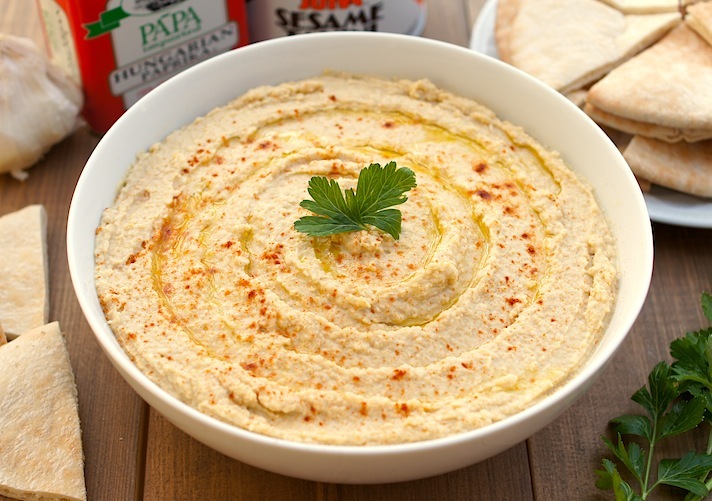 When we look at the hummus meaning, its complete name is hummus bi tahina, which means chickpeas with tahini. 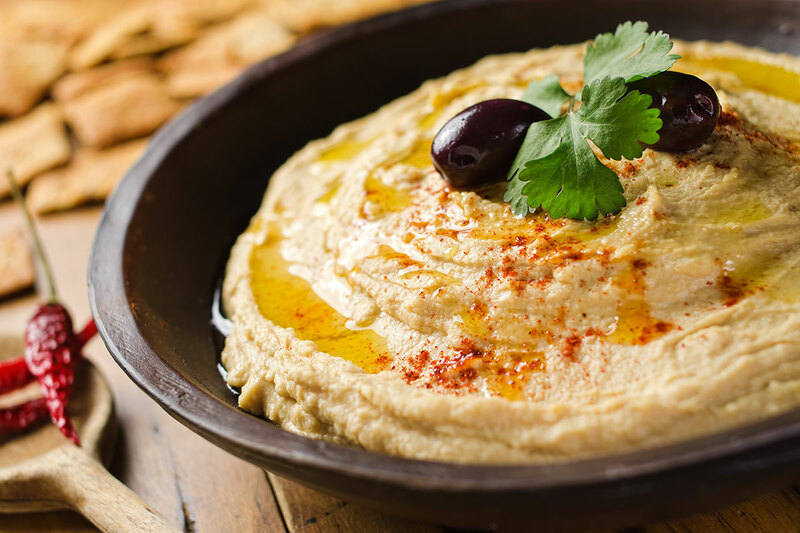 It was believed that hummus was an ancient food but it was widespread among Americans over the last few years. If you try to cook it, you will agree about it is a simple dish to make. If you check the hummus’ benefits, you will see that it contains almost everything that you need. Firstly, it can keep your digestive tract regular because it has high fiber content. Also, if we consider the other benefits of fiber itself, we can say that hummus also ha an impact on preventing hearth disease. Another important benefit of hummus is high amount of protein. 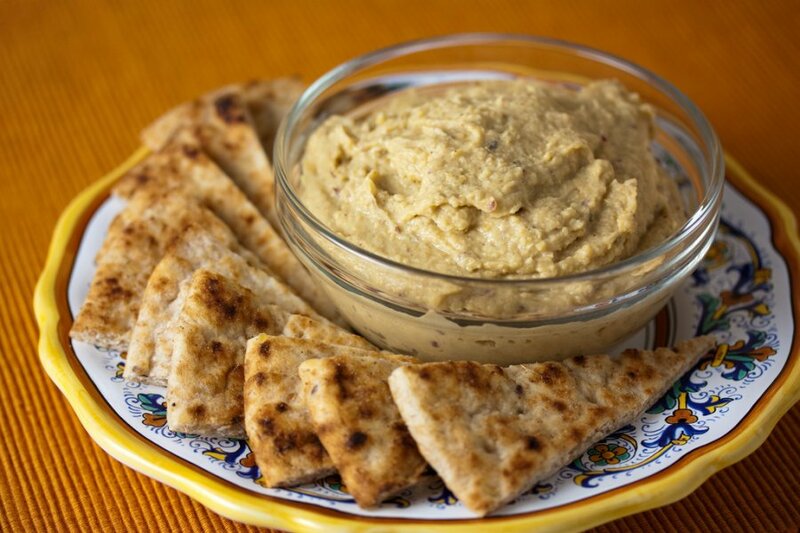 Thus, we can specify that protein in the hummus can help improve your skin, muscle, and blood health. The beans in the hummus also help to prevent cancer because beans have three components that are guard cells for any kind of damage. 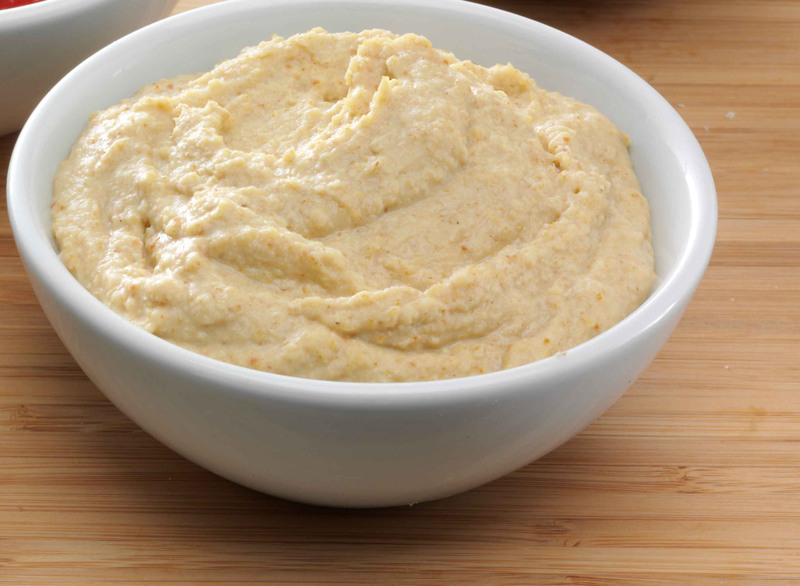 As I mentioned before, hummus is made with tahini and it contains several amount of monounsaturated fats. These fats have their own health benefits. For example, they promote to reduce belly fat and weight loss. 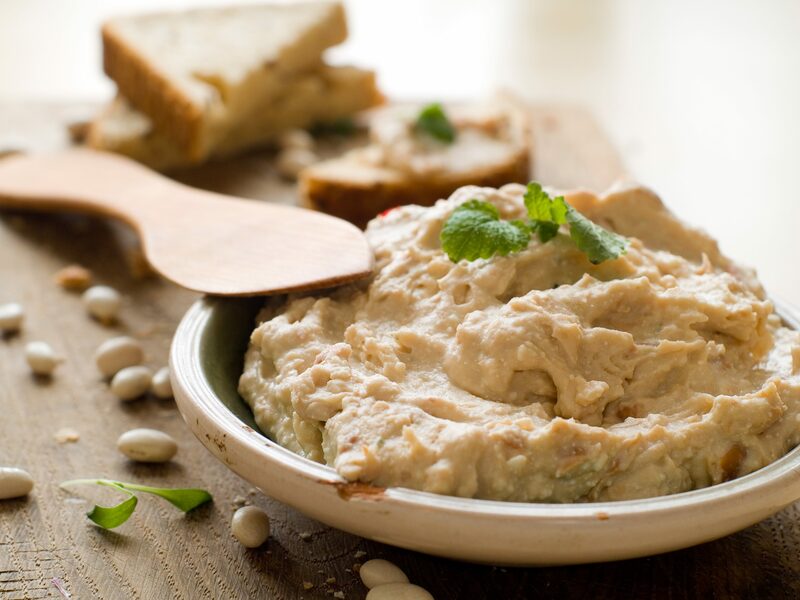 Due to both tahini and chickpeas contain calcium and it helps your bones so your bones grow stronger. Moreover, you can avoid osteoporosis. 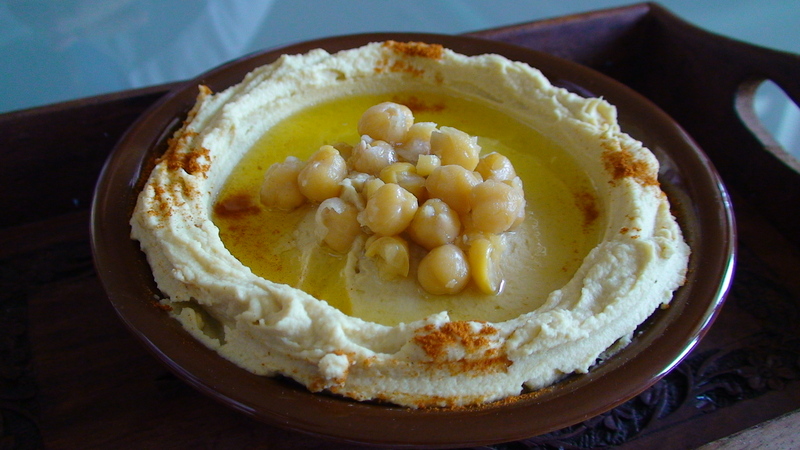 Besides that, we should not forget the nutrients in hummus because it regulates one’s blood sugar level. 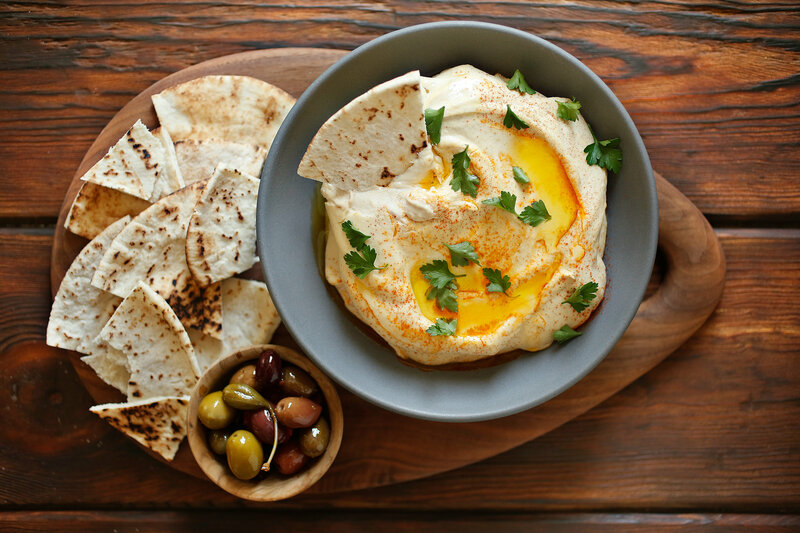 In overall, because of the elements in it, hummus is a good substitute for unhealthy foods. Thus, you should consume it more than fast food and become healthier.